More than 200 entrants were judged by industry peers in over 20 categories and the Endo team were at the Grosvenor House Hotel in London to pick up the prestigious award in front of 1200 guests. 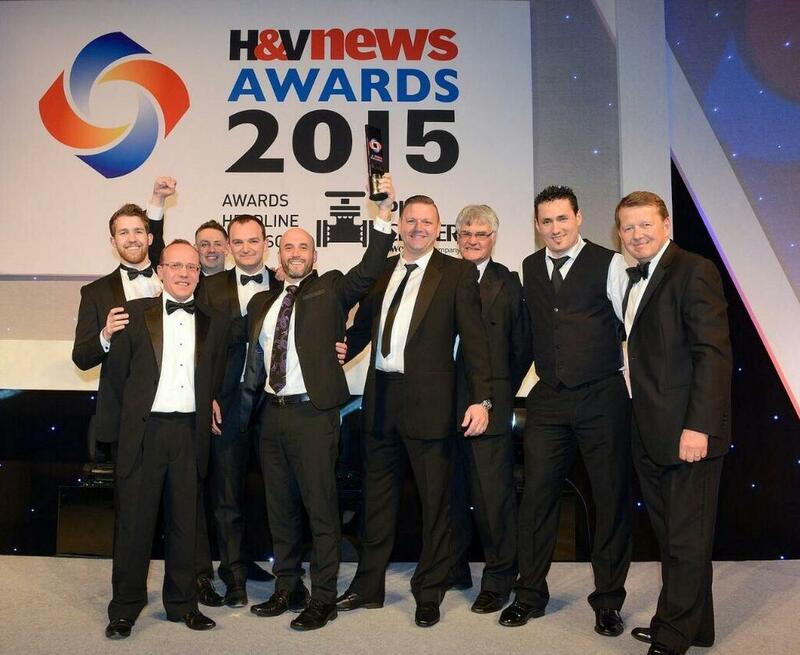 The H&V News Awards are the most admired and coveted awards for the building services sector. Now in their 21st year, the awards provide industry recognition and unrivalled networking opportunities. Announced by Dennis Flower (H&V News Editor) and presented by Bill Turnbull (BBC) EndoTherm was singled out as being a ‘truly exciting product that is expected to have a major impact in energy use in both domestic and commercial heating systems’. Endotherm’s winning entry was judged based on extensive case study data and 3 years of laboratory testing showing an ability to save up to 15% on energy costs for any wet heating system.